From start to finish, the client experience during a pending matter means just as much as the outcome. It’s also a surefire way to improve your firm’s competitiveness, reputation, and success. Case closed. 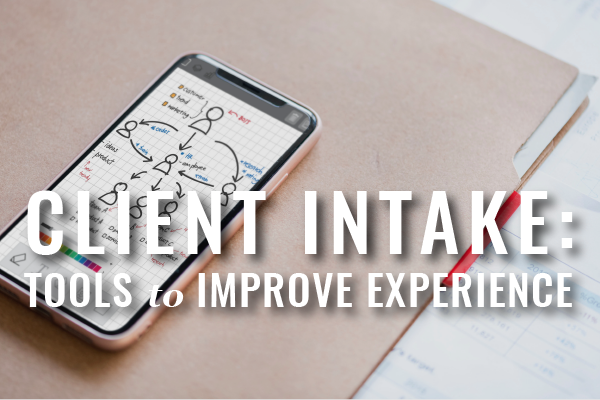 With just a few strategy changes and tried-and-true processes, you can create an exceptional client experience that makes each client feel like they’re your best client. Watch our recent 30-minute webinar on Customer Experience: How Lawyers Can Transform Client Relationships to get a better understanding of how you can design your services to turn your clients into your best referral sources. Create a repeatable system. Follow this system with each new client. It will keep intake fast and efficient while ensuring you miss nothing along the way. Keep initial intake forms simple. Don’t scare off a potential client with a long, drawn-out questionnaire about their case. Simply gather enough information for your records, including contact information. You’ll be able to dive deep later once you’ve onboarded your new client. Stay organized. Use calendars and task lists to ensure you receive all forms, information, and homework from your clients that you need when you need it. Spending extra time gathering critical information is tedious and slows down the process. Your firm should strive to provide superb 6-star service to your clients, going above and beyond by giving them a warm welcome and a helping hand. Yes, we just said, “6-star.” To better understand this, look at how Airbnb has approached the idea of customer service. So a five-star experience is you knock on the door, they open the door, they let you in. Great. That’s not a big deal… So what would an 11-star experience be? I would show up at the airport and you’d be there with Elon Musk and you’re saying, “You’re going to space.” The point of the process is that maybe 9, 10, 11 are not feasible. But if you go through the crazy exercise of keep going, there’s some sweet spot between “they showed up and they opened the door” and “I went to space.” That’s the sweet spot. You have to almost design the extreme to come backwards. This is all about shifting your focus. Instead of being a law firm, be a customer-focused firm that delivers legal services. How? Design your customer experience backwards—work from the end of a client engagement to identify what would make that service experience outstanding from the start. 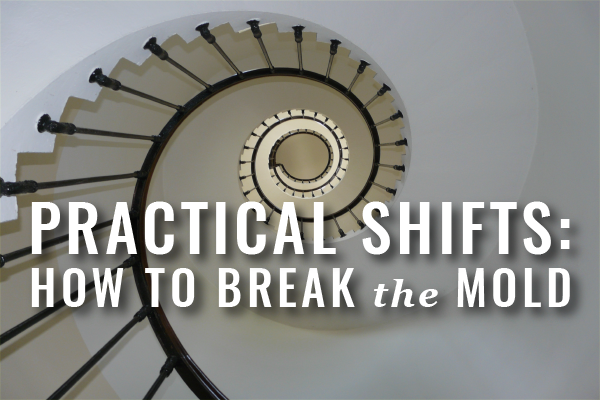 If you feel stuck in terms of what you can actually accomplish, get 4 Steps to Innovate Your Law Practice with Design Thinking and get ready for new ideas to start flowing. If you’re inspired to create bigger and better change, find out How to Lead with Better Services in the Legal Profession. Create a welcome package for your clients. 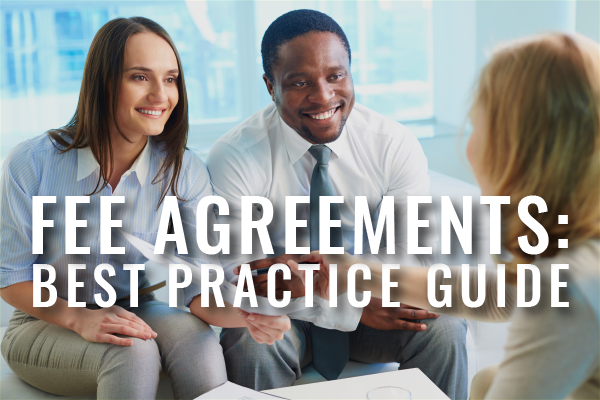 It will help you establish trust with your new client and show that you care about them. At a minimum, include important information about their case, helpful resources and information, and your contact information and office hours. 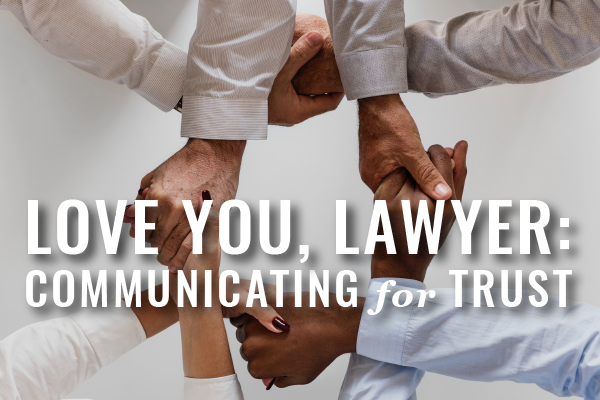 Consider these 5 Tips for Lawyers to Guide Clients and the road-mapping tools shared with us in Charity Anastasio’s presentation of Webinars for Busy Lawyers. A failure to communicate is the quickest way to find yourself in violation of your ethical obligation. But instead of delivering the bare minimum to keep clients informed, go further. Send a weekly email—it will speak volumes to your clients about your priorities. Schedule phone calls or open office hours each week to encourage clients to call you when you can focus on them. The more accessible you are, the more appreciative your client will feel. When a client offers feedback about a service or they have a concern about their case, respond promptly. Acknowledge their concerns. Take their needs into consideration. Even if you can’t fix an issue or change a situation, your response alone can calm the storm. Understanding your weaknesses and creating a strategy for improvement is a great way to boost both your client’s experience and your firm’s confidence. Lawyerist’s Small Firm Scorecard was created as a tool to help you discover your strengths and weaknesses. 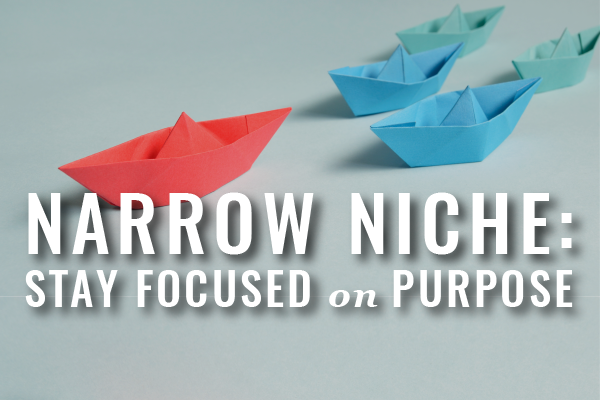 To see if you are positioned for success, take the Small Firm Scorecard assessment today. And for a closer look at your positioning for career success, the first workbook in our Career R&D Series will guide you through identifying your specific strengths and weaknesses so you can focus on developing exactly what you need to respond better to the opportunities and threats unique to the work you want to do as a lawyer. Start your work here.